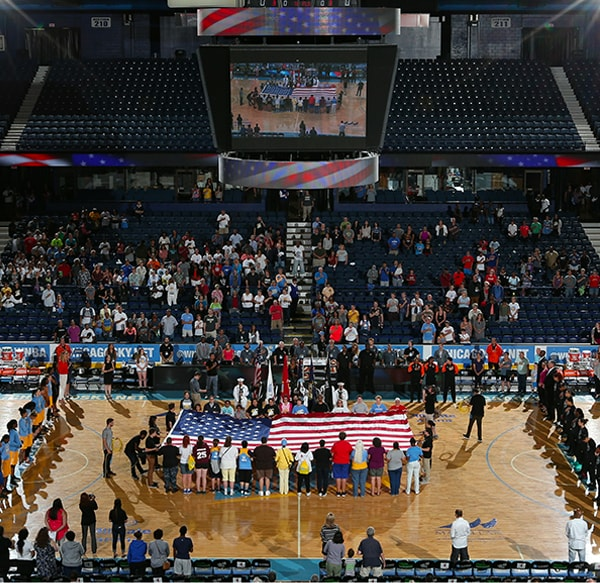 The Chicago Sky is proud to highlight the strength and success of women empowerment with our #RedefinePossible platform. Recognizing women who continually redefine what is possible in the workplace, and in everyday society, will help to pave the way and set an example for future generations of young women. For more information please contact Brittanie Fourte. A night dedicated to thanking all of our troops for their bravery and service to our country. 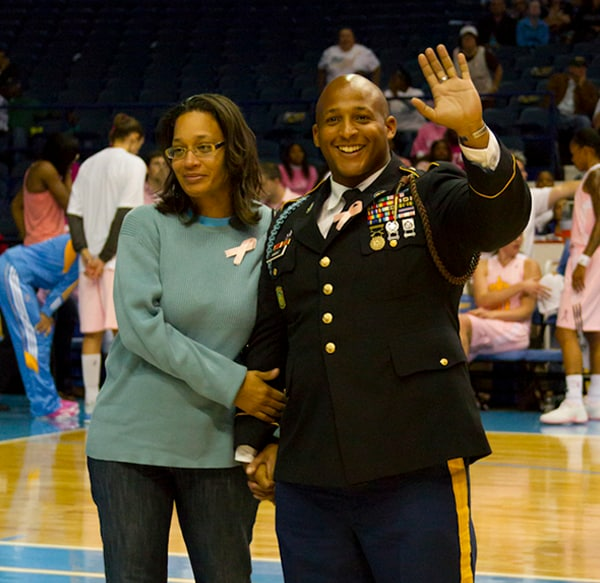 Currently military members and veterans are honored throughout the Sky game with a variety of on-court activations and recognitions. 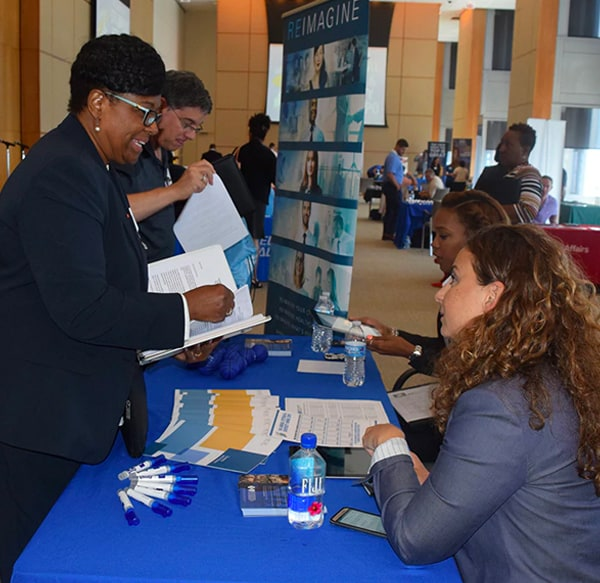 An annual event that allows Fortune 500 companies the opportunity to network and hire veterans, women, minorities, LBGTQ and those with disabilities. Since its existence, the expo has achieved a 42% hiring rate of those who have participated.